I grew up in a well-to-do suburb in Michigan and did quite well in school. Because I experienced many advantages, the question was not if I’d go to college but where I’d go to college. Not going to college wasn’t an option for me. I liked the idea of going to a smaller college with smaller class sizes because you were likely to know more of your fellow students and your professors. Because of this, I looked primarily at small liberal arts colleges, the majority of which are quite expensive. I was about to sign on the dotted line to attend one of these very expensive schools. After scholarships, I’d be saddled with a minimum of $20,000-$25,000/year in tuition, room, board, and other expenses. Over the holidays of my senior year, I heard from a family friend that she was planning to attend a small, liberal arts college in the south and would be receiving a full-tuition scholarship. I had never heard of the university before, but I decided that I better check it out. I went to visit, and the campus was beautiful. It would be significantly less expensive. The full cost for 4 years was similar to the annual cost of the more expensive schools (after factoring in scholarships at both). I remember my dad sitting me down and telling me that they would only be able to pay for a portion of my college. I recognize that I’m very lucky that they were able to support me at all. By going to the less expensive school, it was all but a guarantee that either I wouldn’t take out any student loans or I’d have a small balance of student loans upon graduation. There have been moments where I’ve regretted not going to a better school. The university I attended did not prepare me well for life after college (although I’m clearly doing fine now). As I planned, I graduated debt free. I didn’t need to take out any student loans. Looking back, I am now very happy that I made a decision to attend the inexpensive school and not take on any student debt. Graduating without student debt gave us a financial head start. Because of this, we were able to live below our means, even when we were just starting out. We were also able to take more risks. I was able to take a job doing AmeriCorps, making an $11,000 living stipend, which jumpstarted my nonprofit career. We were also able to start saving (more) much sooner and start contributing to our retirement accounts at an early age. We were also able to buy a condo in Boston at 28, lowering our monthly housing costs. Even though we were able to graduate from college debt free, this is not the case for most people. Over the last 35 years, the cost of college has steadily increased for both public and private universities. 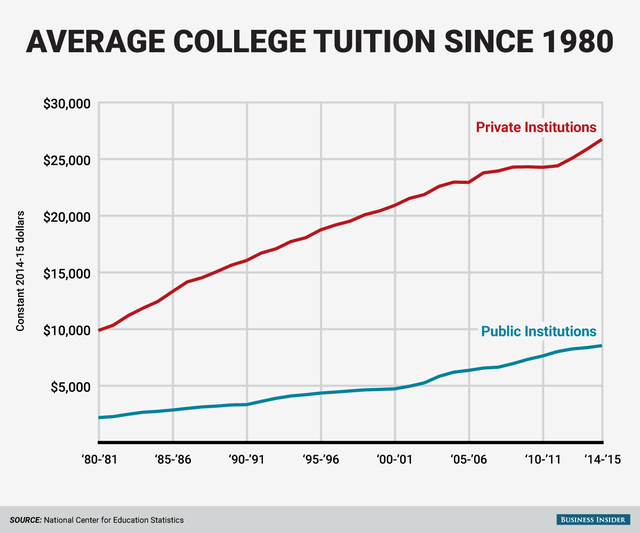 As shown in the chart below, the cost of tuition has increased by about 300% in both public and private institutions. Given this dramatic increase in costs, it’s no surprise that students are taking on more debt than ever before. In fact, in 2017, a staggering 65% of students graduating from public and nonprofit colleges had student loan debt. In 2018, the average student debt amongst student loan borrowers was $32,731. While most borrowers have between $10,000-$50,000 in debt, there are over 600,000 people with more than $200,000 in student loan debt. 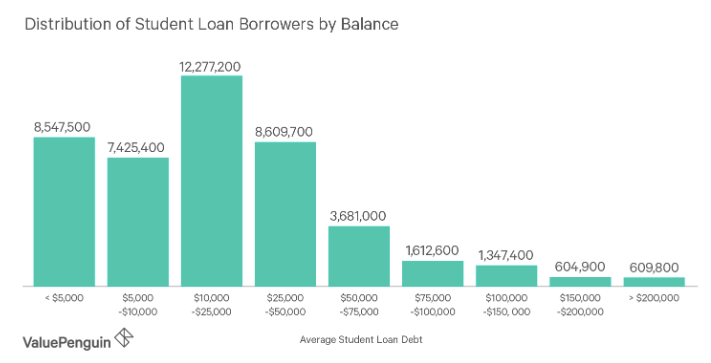 While the average borrower has a $393 monthly payment, those with higher than average student loan balances could easily be paying over $1,000/month. This crisis is even more pronounced for students who come from lower-income families, women, and students of color. 88% of graduates that received a Pell Grant had student loans, while only 53% of students who did not receive Pell grants did. 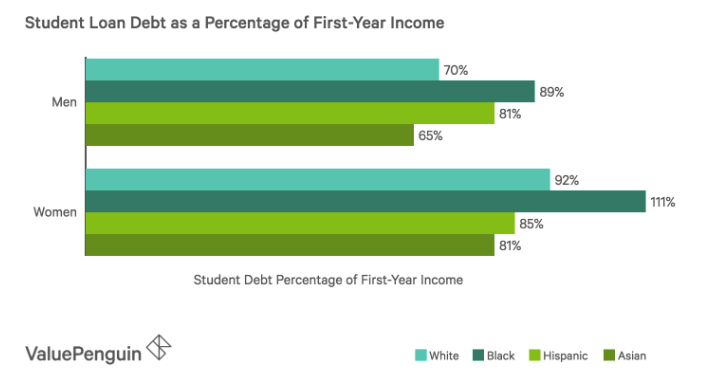 Also, if you look at student debt as a percentage of first-year income by race and gender, you will see that women and people who are black and Hispanic need to use a higher percentage of their income to pay student loan debt than men generally and Asian men in particular. 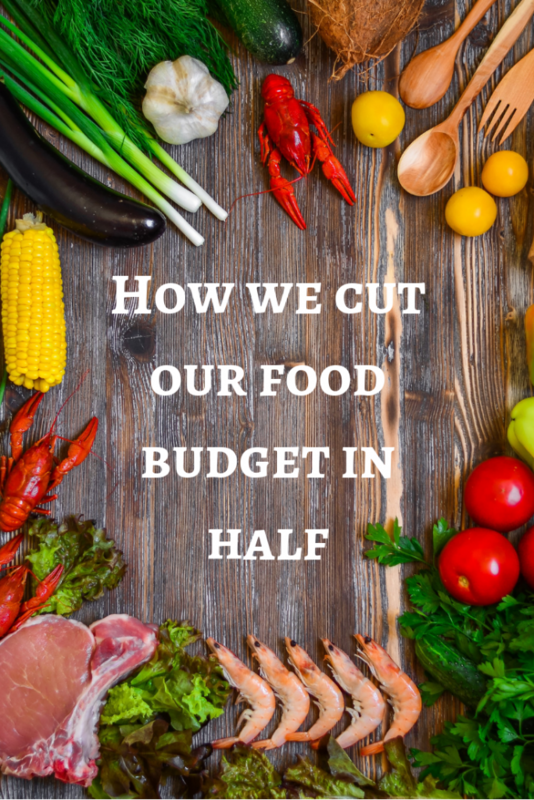 We used a variety of different strategies to minimize the cost of our education. To be clear, I (Jessica) did have some support from my family during my undergraduate degree. Corey did not have any financial support from his family and was still able to graduate debt free. Corey and I went to the same university for our undergraduate degrees. 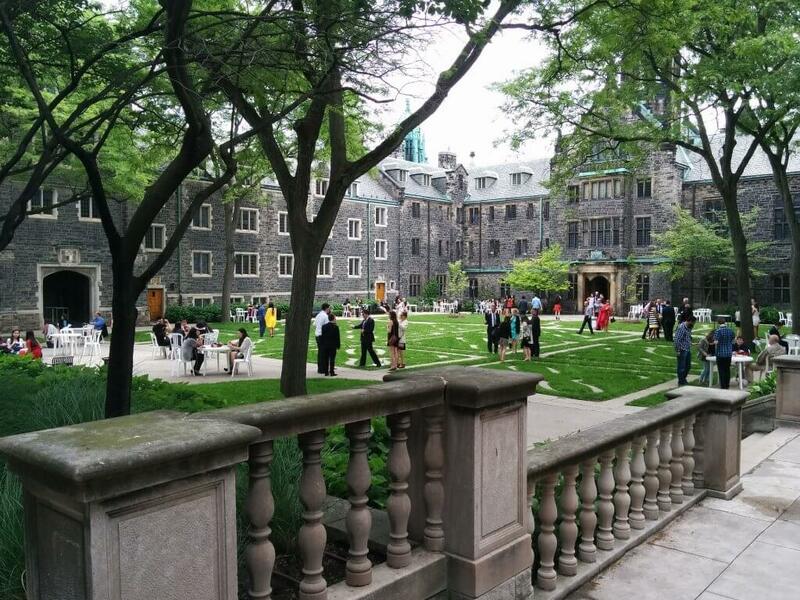 Even though this university was a liberal arts college, the cost was incredibly low. Tuition was about $8,000/year. Room and board were approximately $5,000/year, so the total cost was around $13,000/year. 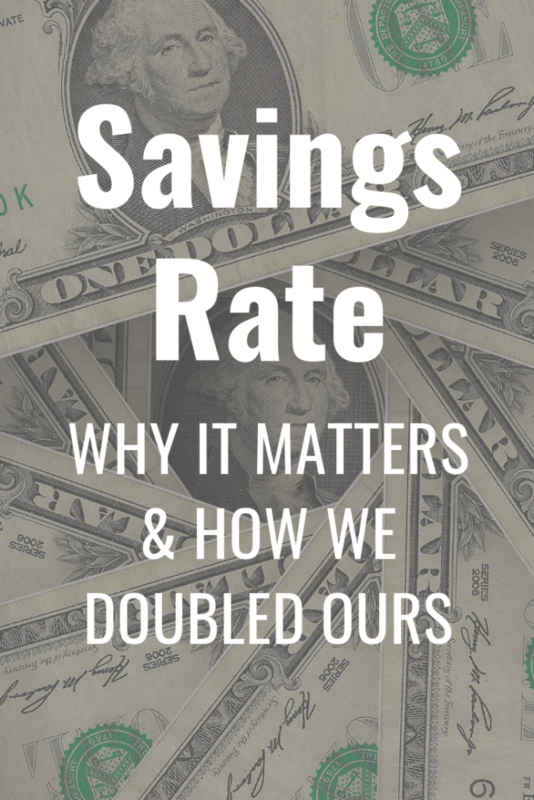 First, I will share the cost savings we both had in common before I go into the differences. Both Corey and I received two of the same scholarships. Because of our GPA and standardized test scores, we both received a full-tuition scholarship for our first year. If we maintained a certain GPA throughout our time at the university, we’d be eligible for a scholarship that covered half of the tuition for the rest. We both maintained the GPA needed to receive this scholarship. We both also received a service scholarship because of exemplary service to the community during our high school years. We received a scholarship of $5,000 for both our freshmen and sophomore years ($10,000 total). This scholarship also required us to volunteer in an office on campus for 10 hours/week. Year 1: I also received a $1,000 scholarship from my high school honor society. Year 2: I worked in a dorm and received a $1,500 stipend each semester that went toward housing/tuition. Year 3: I was elected to the student government and received a $5,000 scholarship that went toward tuition and housing. Year 4: I studied abroad with a program that was quite a bit more expensive than my college’s tuition, so costs for this year increased. When I returned to school, I was still able to receive my half-tuition scholarship. I also lived off campus in an apartment where my rent was $275/month. I also worked various jobs during undergrad such as the student union welcome desk, a teaching assistant and an usher for events. My entire college degree cost me approximately $23,500. I was extremely fortunate that my parents were able to pay this amount. They also encouraged me to study abroad at a much higher price tag because they hadn’t needed to pay much for my schooling otherwise. Year 1: Corey received the scholarships mentioned above, covering his full tuition, room, and board. Year 2: Corey worked in a dorm and received a $1,500 living stipend per semester. He also received a $1,500/year external scholarship that he applied for. 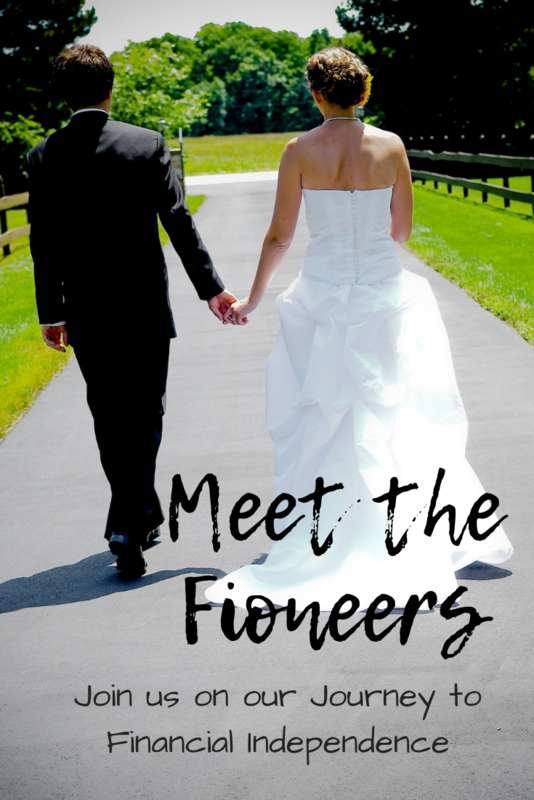 Year 3: Corey worked in the dorm for another year, receiving the same living stipend. He also received the same external scholarship. Year 4: For the first half of the year, Corey lived off campus only receiving his half-tuition scholarship and received the same external scholarship. During his final semester, Corey was invited to be a Resident Director for one of the dorms. This was a full-time job and meant that he received free tuition, free housing, and a salary. Corey also worked various jobs. He was a teaching assistant and an usher for events as well. Corey was able to cover the leftover cost of his tuition through money he had saved from working over the summer and his jobs throughout the year. We both attended graduate school. I (Jess) graduated with a master’s degree in public administration. Corey did coursework but decided not to complete his degree because he decided he didn’t want to be a professor. When we moved to New Jersey, Corey immediately got a part-time job at the university he would be attending. We paid cash for the classes in his first semester. We had some savings, and I was also working full-time. Early in his second semester, he was offered a full-time job at the university. With this, he was able to receive tuition reimbursement for up to 2 classes per semester. This was an incredible opportunity for him to receive free tuition for the majority of his program. For my master’s degree, I decided to attend the school where I would get in-state tuition. The in-state tuition was $600 per credit, so $1,800 per class. The degree program was 42 credits (14 classes), so the full cost of the degree program was only $25,200. Compared to the $100,000 price tag of many MBA programs (link to MBA post), this was quite low. I worked full-time while going to school part-time at night. Therefore, I was able to pay for the full degree in cash and not take out any loans. Because I had served in AmeriCorps, I had a $5,500 education award to apply toward graduate school. Because I was working full-time, I was able to get “professional credits” instead of doing an internship. This meant that I was able to get 2 classes (6 credits) waived, saving me $3,600. 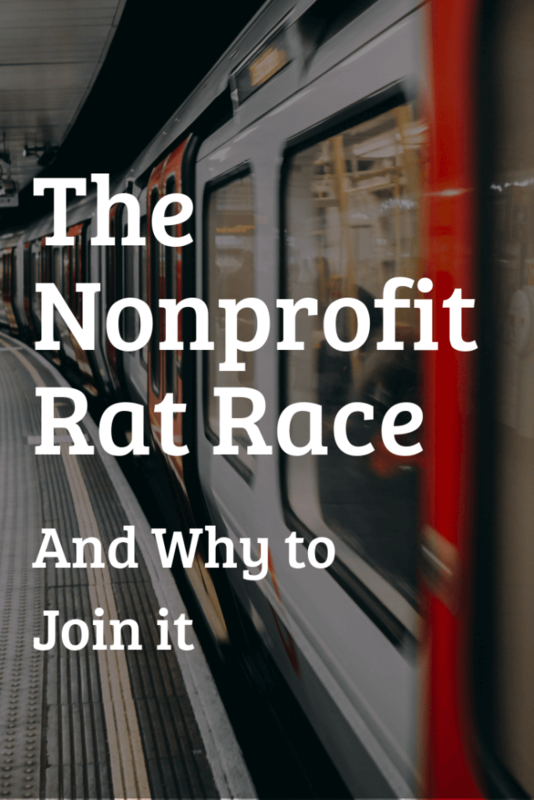 The organization that I worked with at the time provided $1,000 per year of professional development funding. During the two years of the program, I was able to use $2,000 toward graduate school. Therefore, the total out-of-pocket cost of my master’s degree was $14,100. Even though I went to school part-time, I was able to complete my degree in two years. I took two classes per semester, one class every summer term and Jan term, and I even did a 2-week study abroad to South Korea that counted for one elective class (all expenses covered besides the plane ticket). My degree has had a very high return on investment. I didn’t go into any debt to get the degree, and I increased my income by 100% in the 4 years after graduating. None of us can go back in time to change the past. If you are past your days as a student, these tips may be most helpful for your kids, nieces, nephews, friends or any other students in your life. We were able to graduate without student debt partially because we chose to go to inexpensive schools. While the undergraduate institution we attended is a private, liberal arts college, the tuition, room, and board were only about $13,000 per year. When I attended graduate school, I considered a couple of other universities as well. However, both universities were private schools and the degree would have cost more than double. I am very glad to have gotten in-state tuition for my master’s degree. 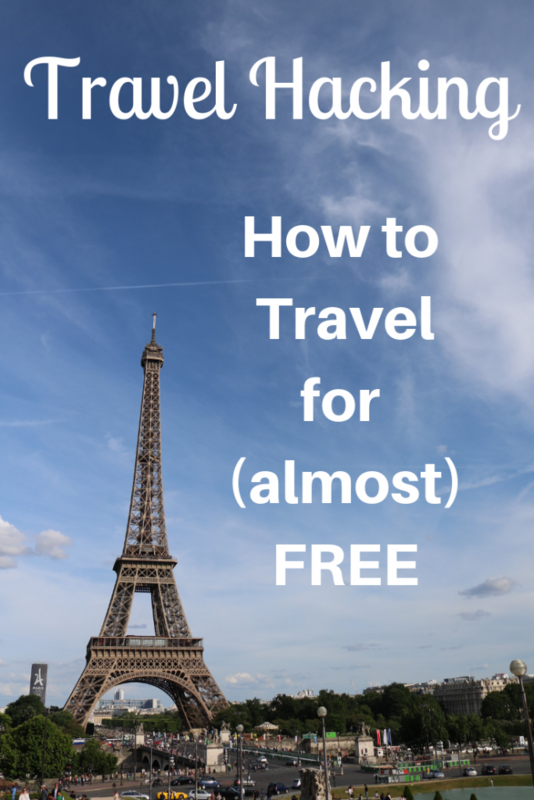 Because of that, I completed a 2-year program for less than $15,000. Merit Scholarships. Because of our strong academic records and preparing for standardized tests, we were able to receive significant merit scholarships to cover a good portion of tuition in undergrad. I understand that receiving a good education that enabled this is a privilege not available to everyone, but I’d encourage you to seek out additional enrichment activities if you’d find it helpful. Service Scholarships. Many colleges will provide scholarships for service within your community. These are sometimes called Civic Scholars programs or something similar. This provided a significant scholarship. This program was also part of the reason why Mr. Fioneer and I started to spend so much time together our Freshman year. AmeriCorps. One benefit of doing an AmeriCorps program is receiving an education grant. Unfortunately, I received this benefit to help compensate for the small living stipend that I received as compensation (105% of the poverty level). At least, I got something more out of it! Activity Scholarships/Stipends. During college, we both worked in dorms. A lot of times, people who work in dorms receive free housing. Where we went to school, we were provided with a stipend that we could use toward living expenses or tuition. I was also elected to the student government for my junior year. There was a student government “scholarship.” They technically couldn’t pay us, but we did a lot of work for the school, so they provided us with a scholarship. Other types of scholarships. There are many kinds of scholarships available if you look for them. Corey received a scholarship through his dad’s company. The company provided scholarships to children of employees who had a certain GPA. I also received a small honors scholarship from my high school. There are so many scholarships out there. You just need to look. Working full-time might also be a good option. If you can find a full-time job working at the university, a benefit is often free tuition up to a certain number of credits. 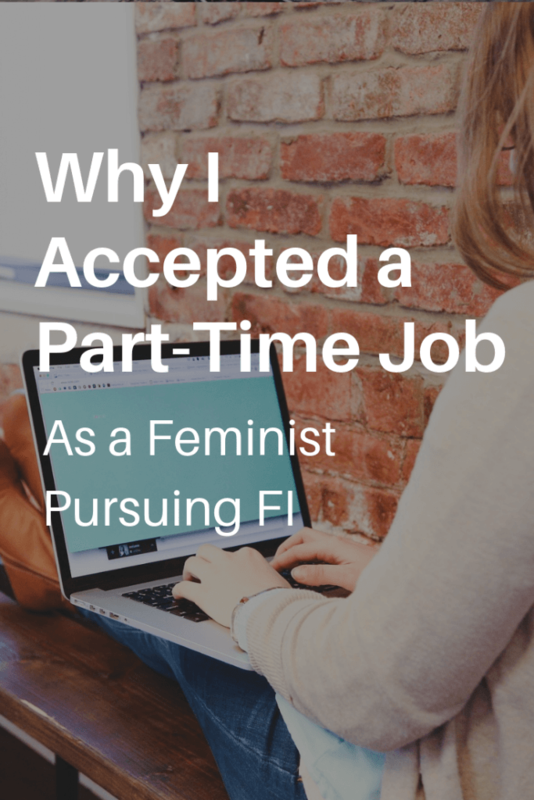 Working full-time while going to school part-time allowed me to fully pay for my degree without taking on loans. My employer also offered professional development funds that I could put toward my degree. 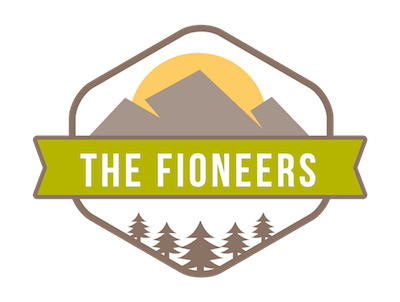 Avoiding student loans has jumpstarted our path to financial Independence significantly. Instead of paying hundreds of dollars every month to pay off student loans, we were able to begin saving that money immediately, benefiting from compound interest. We’ve been able to increase our savings rate to about 60%, which would be much more challenging if we had recurring student loan payments. For all of the students out there or any students in your life, we’d encourage you (and them) to think very critically about the possibility of taking on student loans. Are there other options? If there are, consider them. Your future self will thank you. If there aren’t other options, hopefully, these tips will help you to reduce the amount of debt you’d (or they’d) need to incur. What additional things did you do to reduce your need to take out student loans? This is such a thorough post! It’s soooo timely too (considering what is going on in the news lately). Like you, I made less prestigious educational choices for the sake of graduating debt free. I’ll admit, I regret the social experiences I could have had with more like-minded peers, but I don’t regret the practicality of the move overall, my financial confidence upon graduating, or the career choice. I’d like to point out there is no guarantee another college would have done that for you either. Financial literacy, soft skills, career navigation, and critical entrepreneurial thinking seem to be topics neglected by a large number of universities. With what I’ve seen from your writing, you are as prepared for life after college as anyone else I’ve seen from a large number of highly rated colleges! You have an awesome talent. Thanks for the comment. I agree that it’s likely I may not have learned critical skills at a different school. Regarding social experiences, I agree. It took me a while to find my peer group at the school I went to (given that it was in a pretty conservative area of the south). I think the thing I regret most is that I don’t feel like my school provided me with a relevant professional network. I’ve built my own professional network over time, but I do think that’s something that could have boosted me into my career more quickly and lessened the challenges we experienced graduating right after a recession (although I don’t necessarily know that would be true of another school as well). 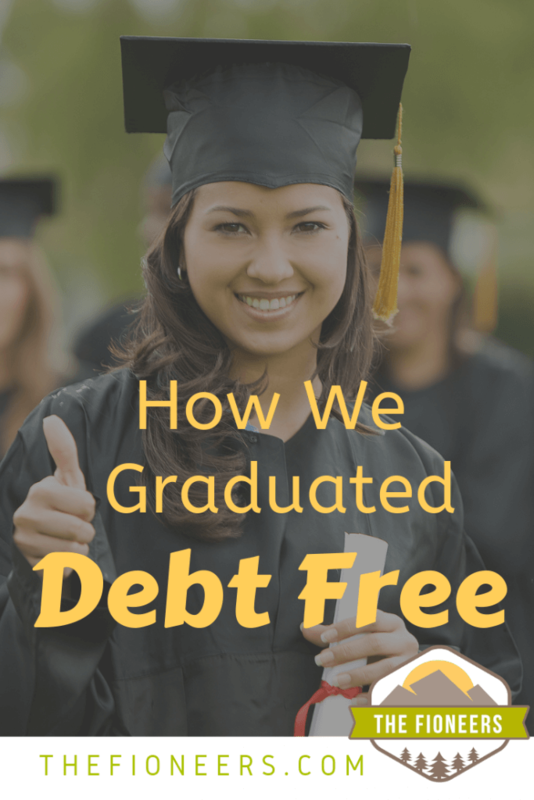 Looking back, I now would make the same choice – go to a school that I’d graduate debt free. I would have different regrets had I gone to a more prestigious school. I’ve never thought about it in terms of a network before. That is so true! I think staying in one location for a long time is what helped me network. It certainly wasn’t school! Interesting perspective. I feel like I’m just now building up a good network here in Boston, now that we’ve been here for 5 years! It’s crazy how long it feels like it takes!